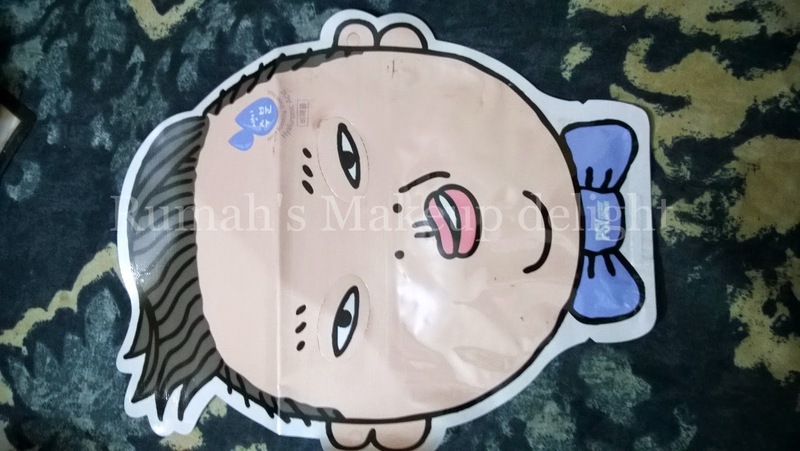 Memebox, a beauty box from Korea that used to ship worldwide until March 31, now ships only to Canada, Japan and the US. However, they will honour all international orders placed before March 31 (and will reinstate worldwide delivery services in a few months' time). 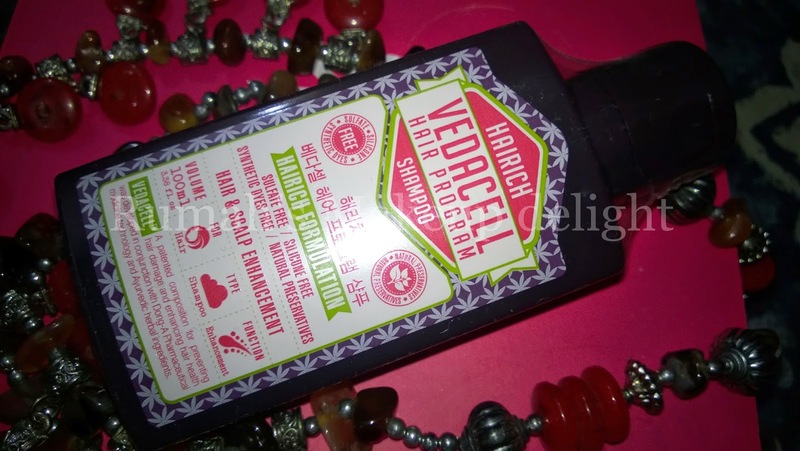 I love this makeup removing oil cleanser. This is a full-sized product at 110g. However, Memebox says it retails at $73, which is Too much . 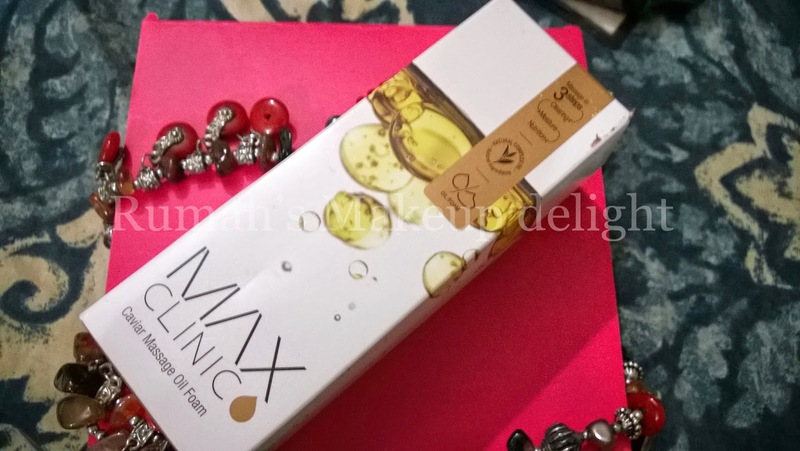 This is a larger 7ml tube, plus the same foil sachet as an extra. The problem is, the shade they have sent me is "Pink Beige" and suits me well :). I love sleeping packs; they make a huge difference to how fresh and alert I look the following morning. 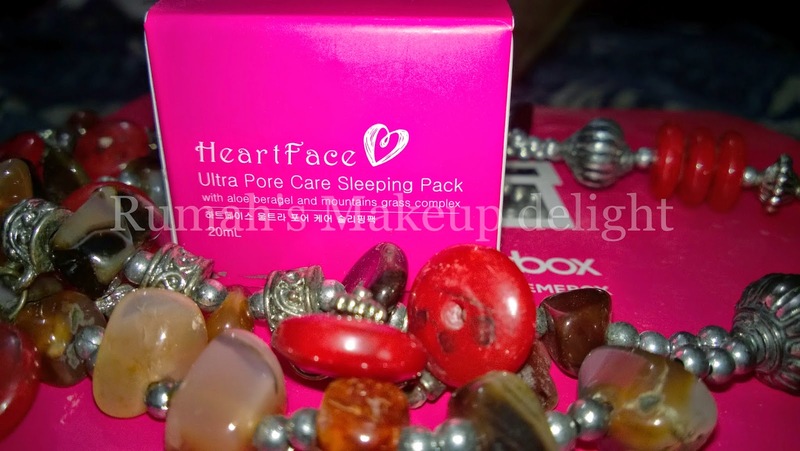 TheHeart Face Ultra Pore Care Sleeping Pack sounds amazing - it promises to moisturise, minimise pores and control oil all while you are sleeping. Plus, there are no parabens. I have a 20ml sample and will let you know how it goes. 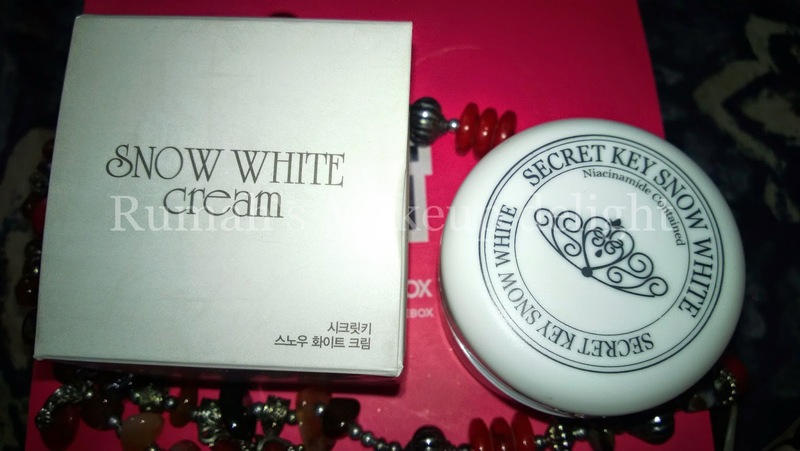 The most favourite product among all Snow White Cream" - full size, 50g, retailing for $21, I am a person with zero skincare routine and i am using it these days as a moisturiser and it hydrates skin and makes it really soft !! 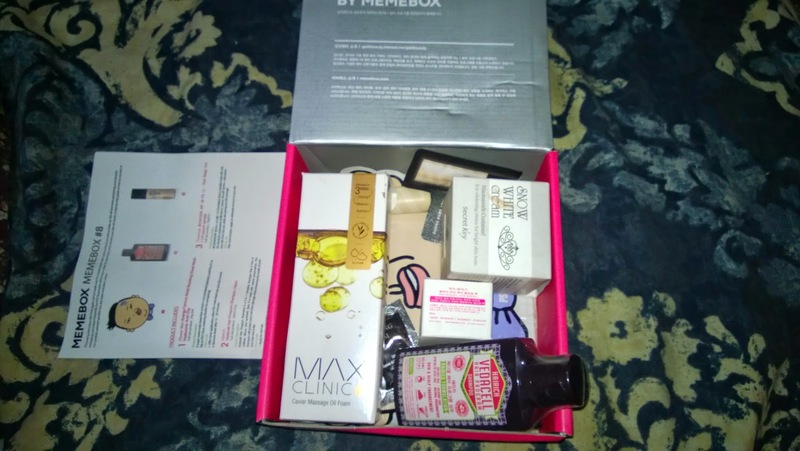 If you are a person who want high end products at more then half price then you should consider subscribing for Memebox because if you calculate individually all the stuff in this box costs more than 100$ but if you subscribe for Memebox you will get it for 35$ only. I am providing you with different discount links so you can choose the box for yourself while enjoying discount!! Memebox full of banila co. products, one of Korea’s favorite brand. 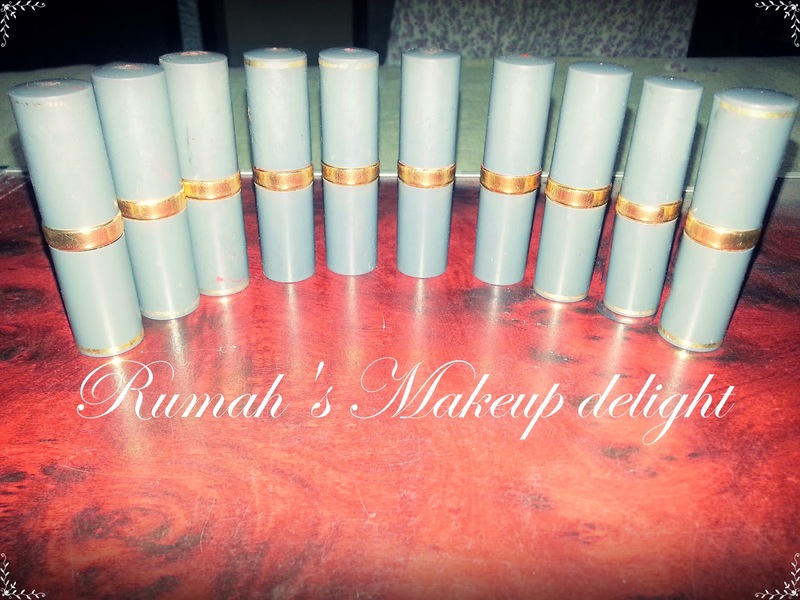 banila co. is well-known for it’s high quality, efficacy, and gorgeous packaging. Worth over $150 of the bestselling skin care and make up products at $69.99, including shipping. Superbox makeup edition with 4 full-sized products! Quench your thirsty skin with our favorite hydratio picks! 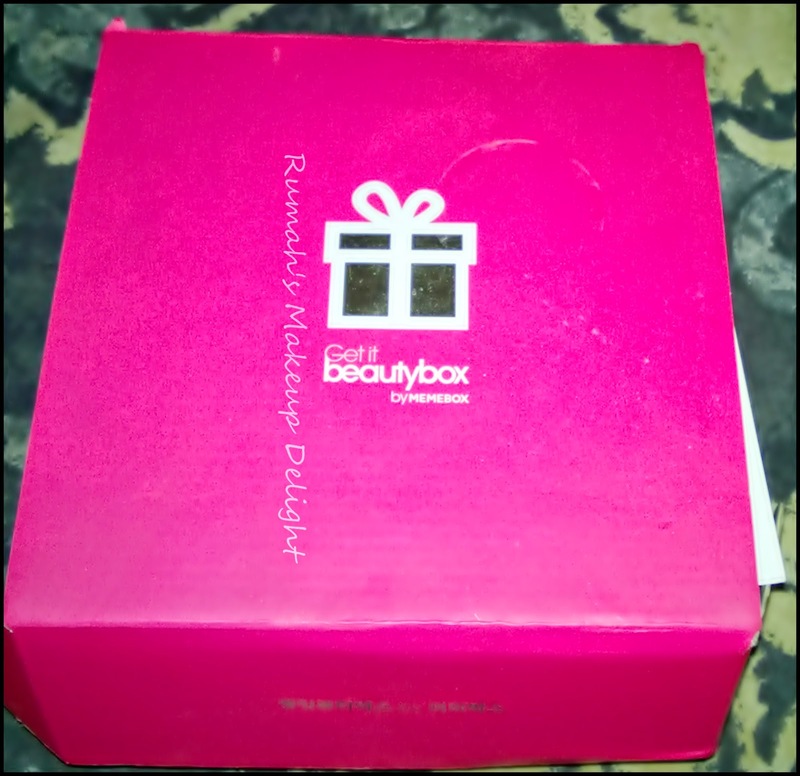 yar their stuff is amazing or jab alag alag products k pricemaine count kiye to wo thay 110$ or ye box ki subscription hai only 35$ or cleanser , mask , shampoo , har cheez hai is mai! !